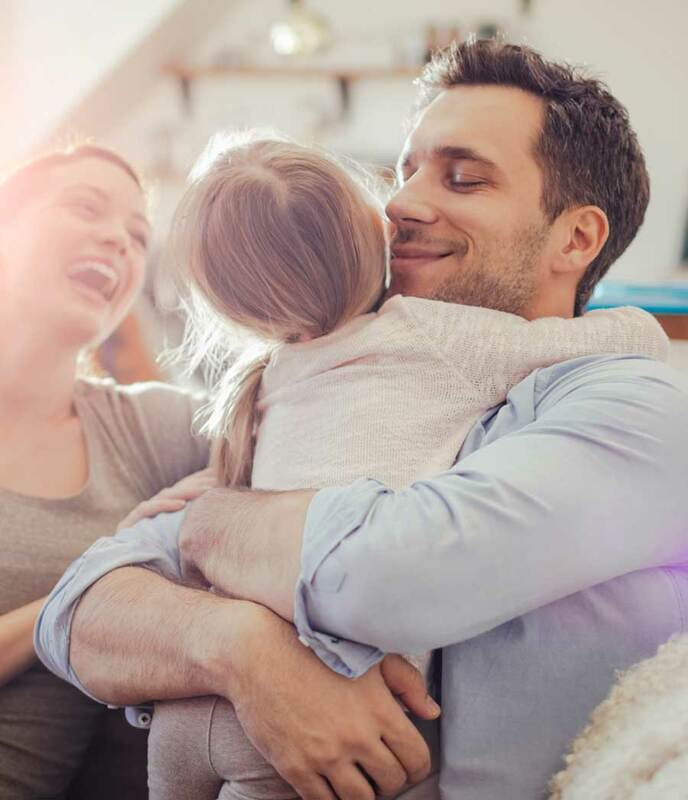 For over 40 years Sunfield Communities has been committed to designing unique homes with interiors that reflect the ever changing needs of today’s families. Specializing in small to medium size subdivisions in niche markets, Sunfield attracts the discriminating buyer who is less interested in the large volume production housing which many builders in the Toronto area specialize in, but would rather deal “one to one” with qualified senior management staff. 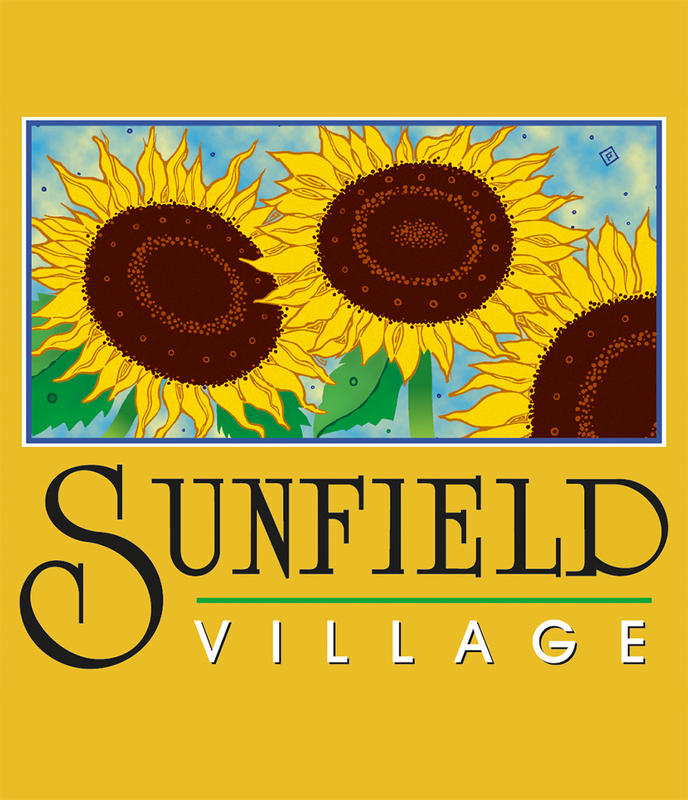 Sunfield has always taken pride in the fact that many of its current buyers are friends or relatives of customers which it has sold homes to in the 1970’s and 1980’s. Building hundreds of homes with the attention to detail and constant supervision afforded only by custom homebuilders, takes a “hands on” approach by the owner. At Sunfield, senior management is never more than a phone call away. Excellent after sale service is just one aspect of which we pride ourselves in. At Sunfield, every home we build is a custom home specifically tailored to meet the needs of our individual customers. For years Sunfield has been consistently rated as an “Excellent Builder‘ by the Ontario Home Warranty Program. With dedicated warranty service personnel, Sunfield is able to boast an unparalleled level of satisfaction from its many customers.